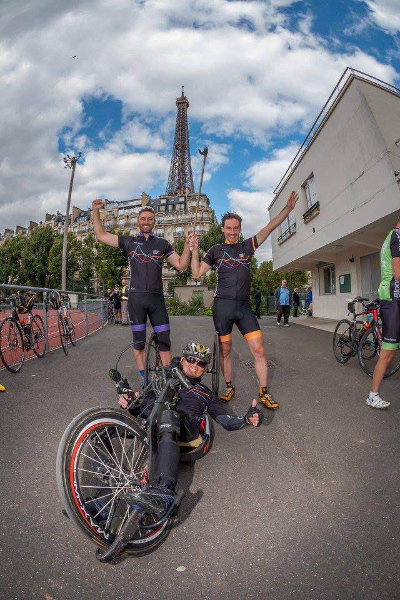 For the 3rd year running, TORQ once again sponsored the Bloodwise London to Paris cycle ride. And what a fantastic year it was. The charity, Bloodwise, has just changed its brand identity from LLR (Leukaemia and Lymphoma Research), as there are a huge variety of blood cancers for which it now provides research funding. 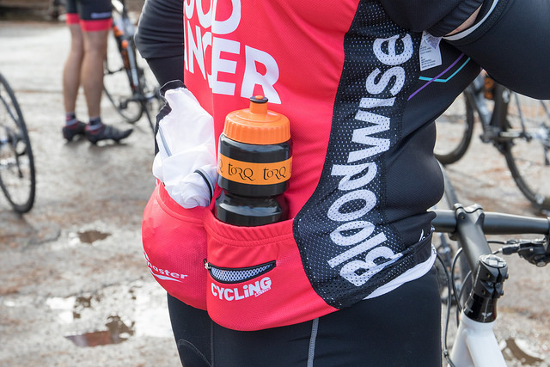 Bloodwise is one of TORQ’s chosen charities. TORQ incidentally also supports Team Blood Glucose, a not for profit organisation, which works with individuals with diabetes. 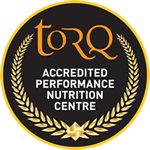 As well as supporting the Bloodwise L2P event, TORQ has recently also produced a special new TORQ SNAQ bar (30,000 sold so far), to help raise funds for the charity. 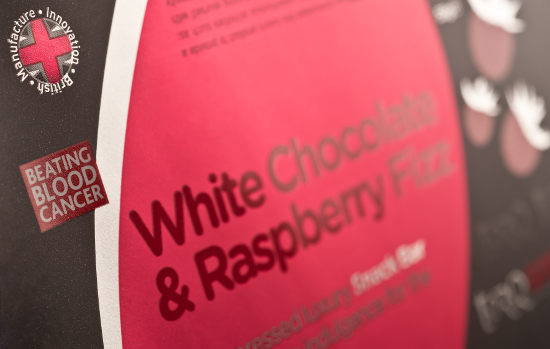 If you do want to support Bloodwise, you could start by buying a box of our bars? 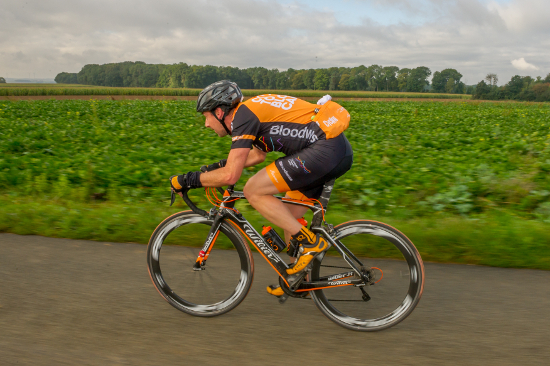 TORQ’s role in this event involves me personally driving the TORQ van (loaded with product) down to Greenwich Park where I hand over the keys to Bloodwise and have the pleasure of riding the event myself, advising the participants about nutrition as we wind our way to Paris. The Bloodwise staff and volunteers then drive the van to each feed stop and professionally present our products to the riders. During the event, the TORQ van gets lighter and lighter as calories flow out of the back doors! A huge thank you to Carol and Matt for all of their hard work operating the TORQ feed stations and to everyone who made this experience run so smoothly. The journey is beautiful, captivating and incredibly meaningful. 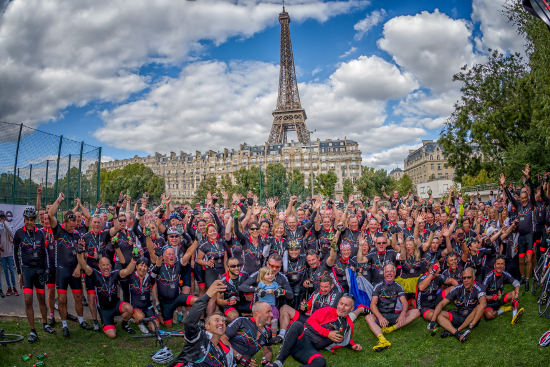 250 riders, most of whom have very personal reasons for supporting this charity, roll along together on a very symbolic journey and we are all treated like pros with rolling road closures. 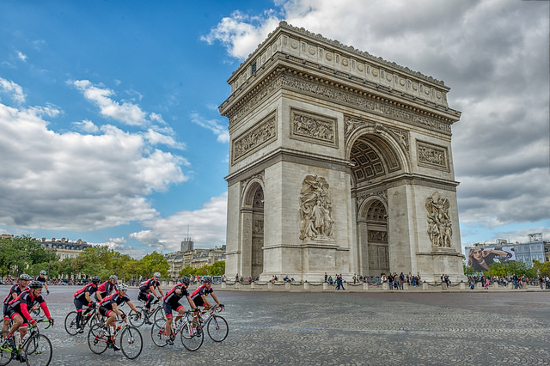 They even shut the Champs Elysees in Paris as 250 riders thunder across the pave.  A huge thank you from TORQ to everyone who supported this valuable charity event and for all your positive comments about our products.